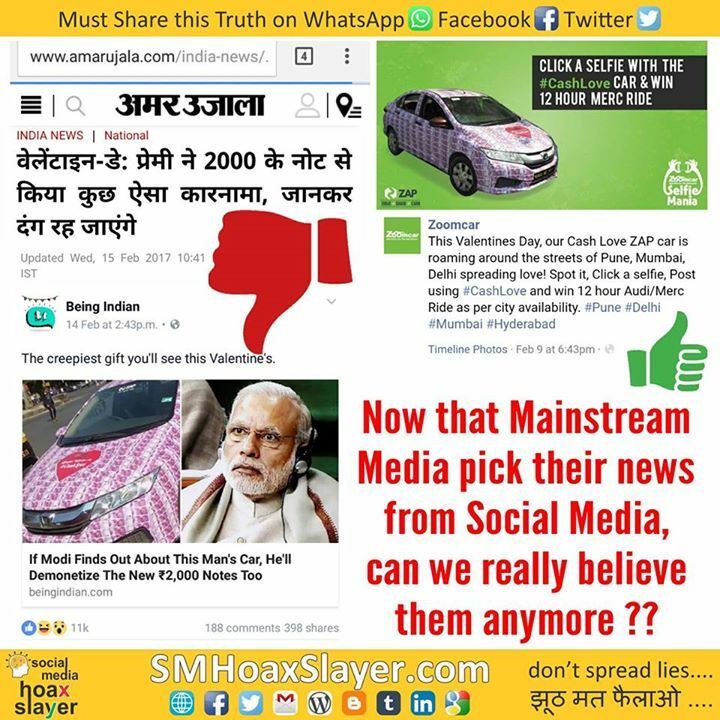 Now that Mainstream Media pick their news from Social Media, can we really believe them anymore ?? A video from pakistan, posted in Year 2014 being used during Riots. Last time was used during Dhulagarah Riots.